If you’re not staying abreast of the real estate industry, can you call yourself a real player? 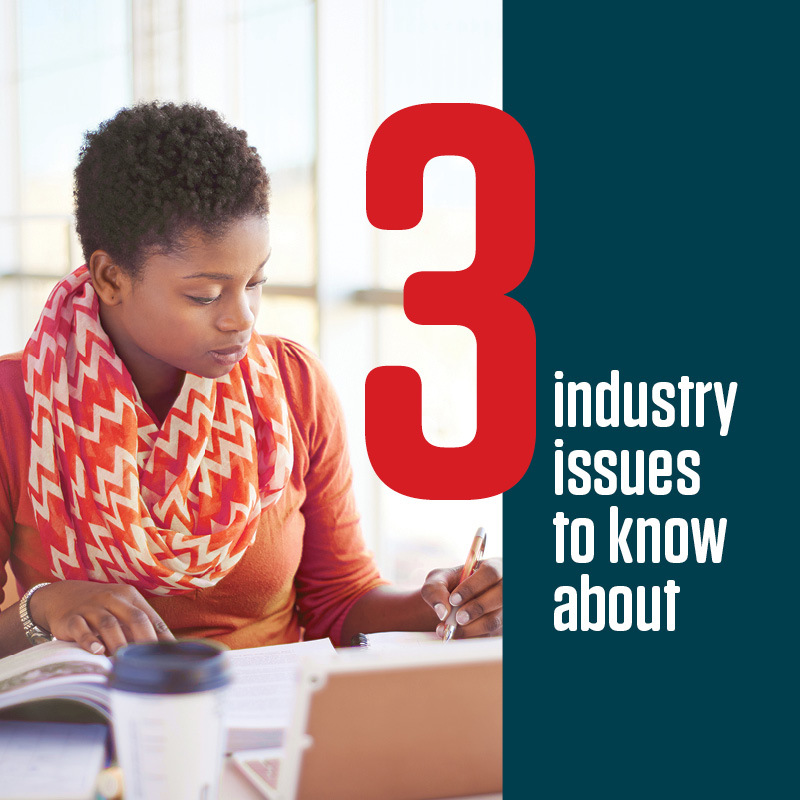 It’s crucial for you to be well-versed in your industry – knowledge is power, and an awareness of industry matters leads to opportunities. Sector know-how, and know-who, can go a long way to entrenching you as an industry leader. Start with what’s happening with the Property Practioners Bill, estate agent qualifications and property portals. 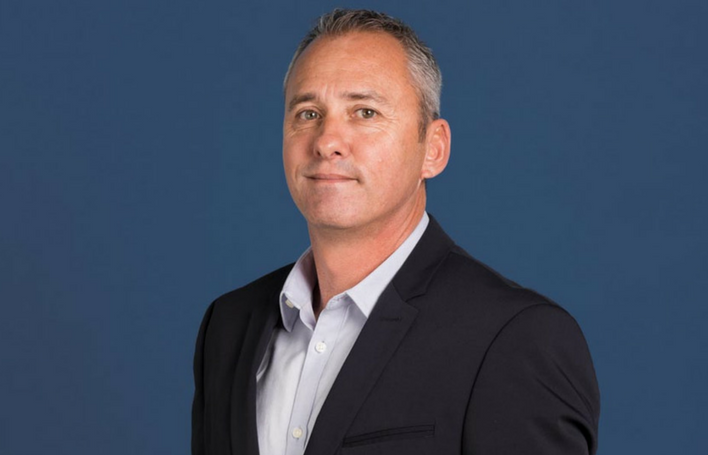 Just Property CEO, Paul Stevens, explains that by focusing on rentals, the business sidestepped challenges faced by other sales agencies. Downgrades by international ratings agencies and the knock-on effect could take its toll on residential property.